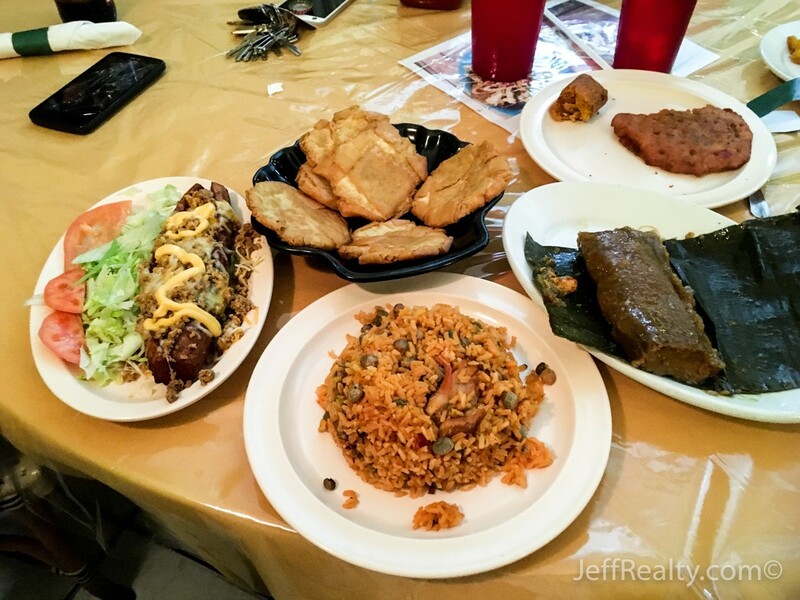 There are not too many places where you can get authentic Puerto Rican food in South Florida. Despite a large Hispanic population, most Latin restaurants are geared towards Mexican, Cuban, and various South American cuisines. 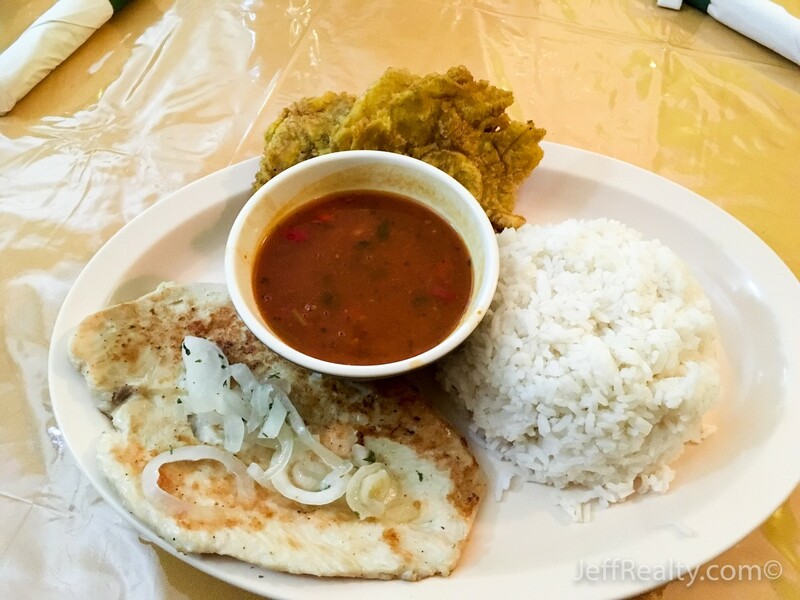 But if you happen to be in Lake Worth, the Isla del Coqui restaurant has Puerto Rican dishes just like you would get on the island. Located just minutes from West Palm Beach, the menu has enough variety to satisfy numerous palates at very low prices. 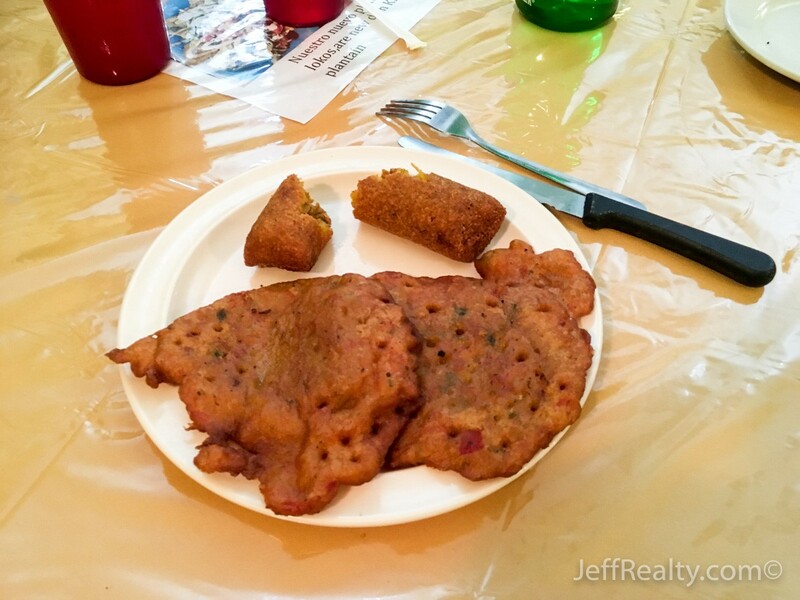 Appetizers consist of the typical snack foods you can find in Puerto Rican cafes and street carts, such as Alcapurrias, Papas Rellenas, Pasteles, Bacalaitos, and Empanadas de Carne, as well as an assortment of soups. The main menu consists of traditional lunches and dinners such as Arroz con Gandules (rice with chick peas), Mofongo (mashed plantains stuffed with your choice of meat), various pork and chicken dishes cooked in a variety of ways, and numerous sandwiches. 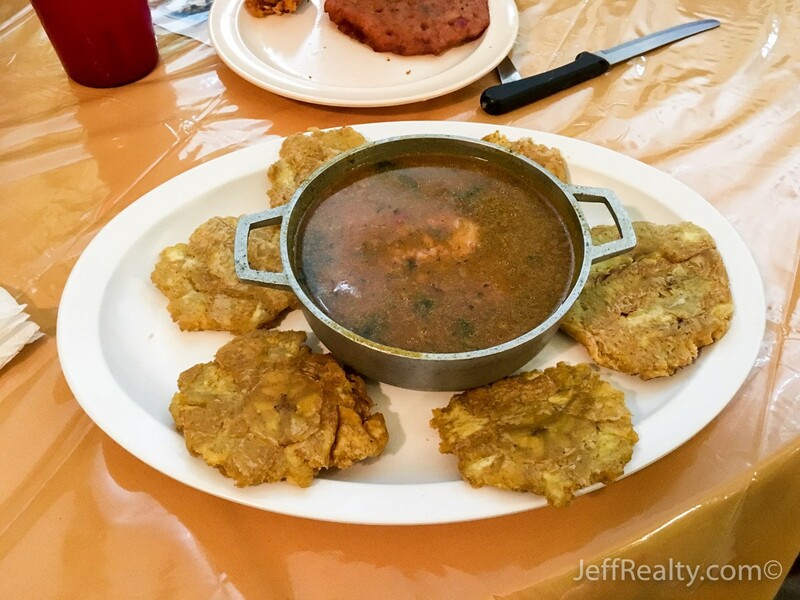 If you are on a strict diet, this may not be the food for you, as Puerto Ricans tend to make rich hearty foods, often fried or cooked with butter, and are not well known for their salads (or lack thereof). But if one high-calorie meal won’t cause you much harm, the delicious tastes of Puerto Rico are sure to not disappoint you. Posted in Jupiter homes for sale, Palm Beach Gardens homes for sale, restaurant, WPB condos for sale on December 9, 2016 at 8:00 am.